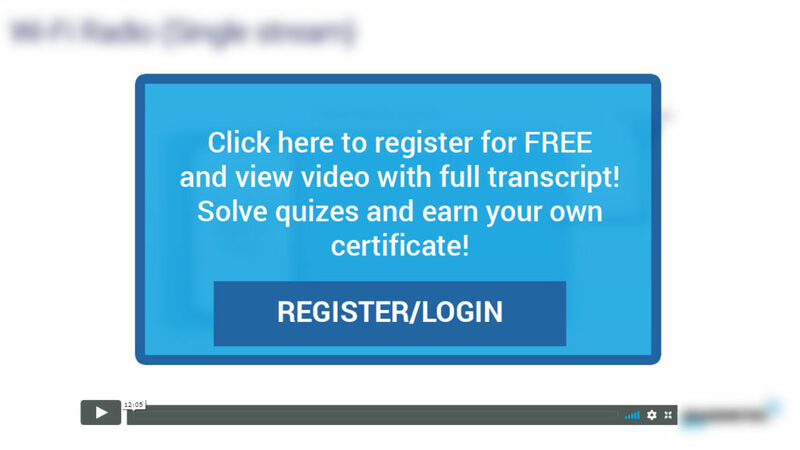 Home Introduction to Network and Wireless 2. How does router work? 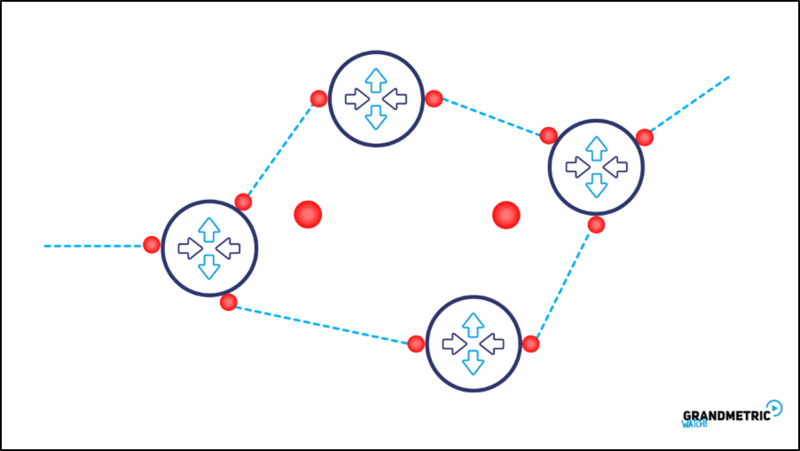 In our last video „Introduction to IP World” we found out that bits are language of machines , how packets traverse the network and that whole logic is organized thanks to the Internet Protocol. So, We have got the: END DEVICES which produces SYMBOLS that we call BITS and form them into IP PACKETS. More the information to transmit , more bits needed to be sent and more packets to be formed. 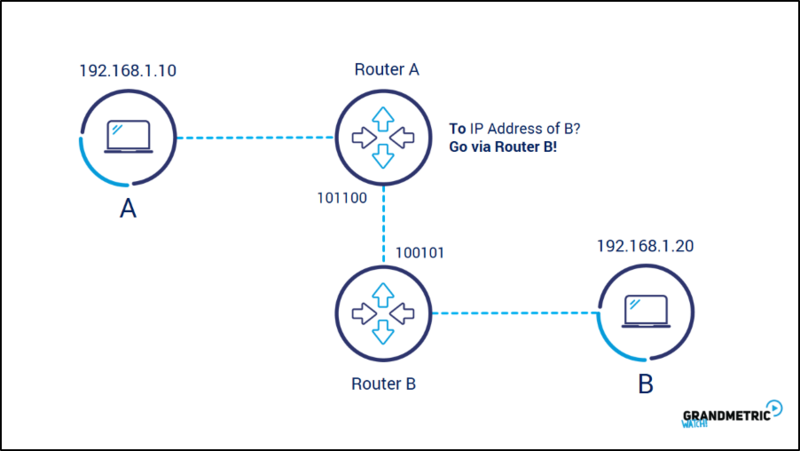 Those IP packets are sent along the path via Network consisting of routers that are responsible for proper packet routing towards destination. 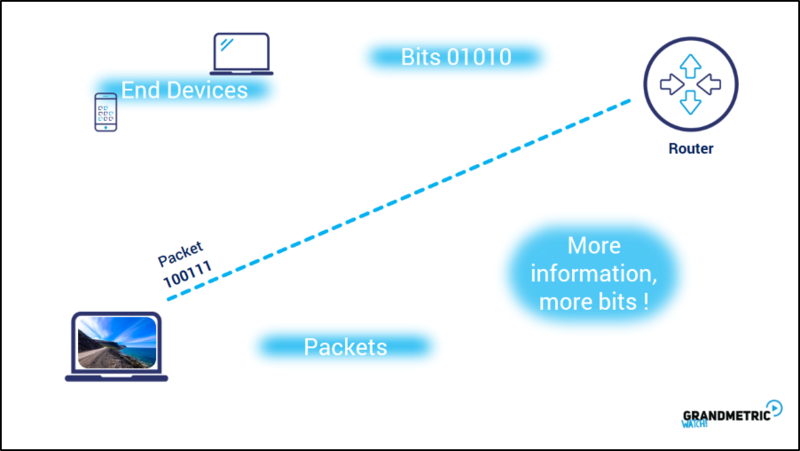 Now, what is so specific within IP packet that allows routers to understand which way to route the information? 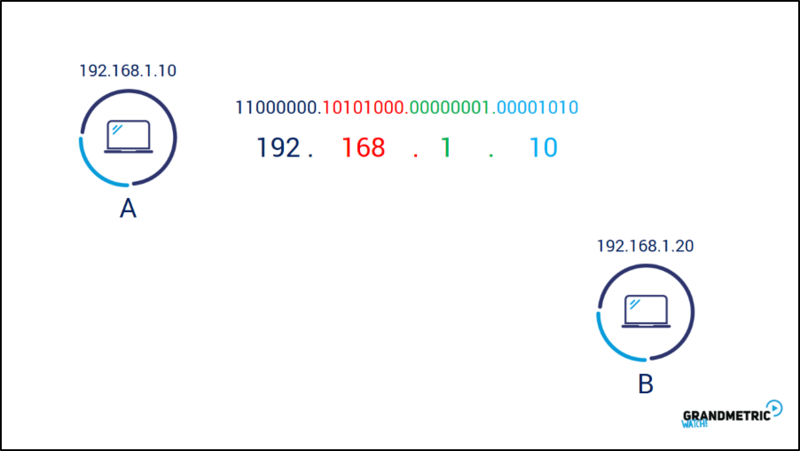 Every device that is sending and receiving IP packets has its own unique address called simply IP address. IP address is like our postal home address. 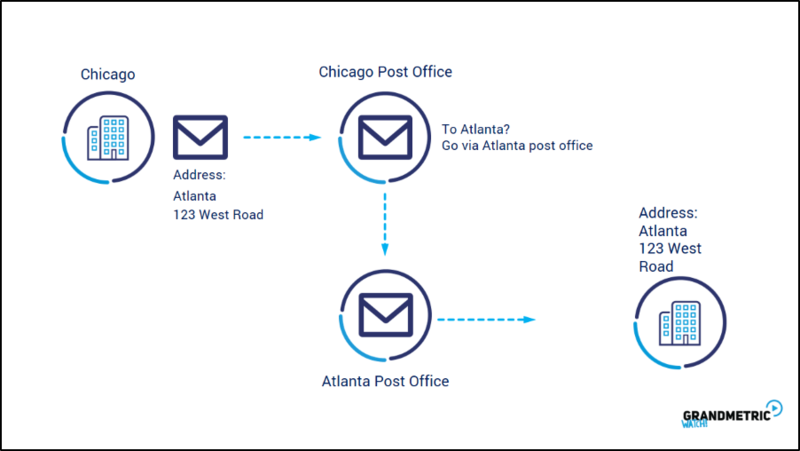 If someone wants to send an envelope from Chicago to us and we live in Atlanta, he needs to write the destination postal address of our home in Atlanta on envelope. If such envelope gets to Chicago post office, it is checked against the destination postal address and sended via the Atlanta Post Office. The aim of IP address is very similar to postal address – it has to locate the sender and receiver in the Network. 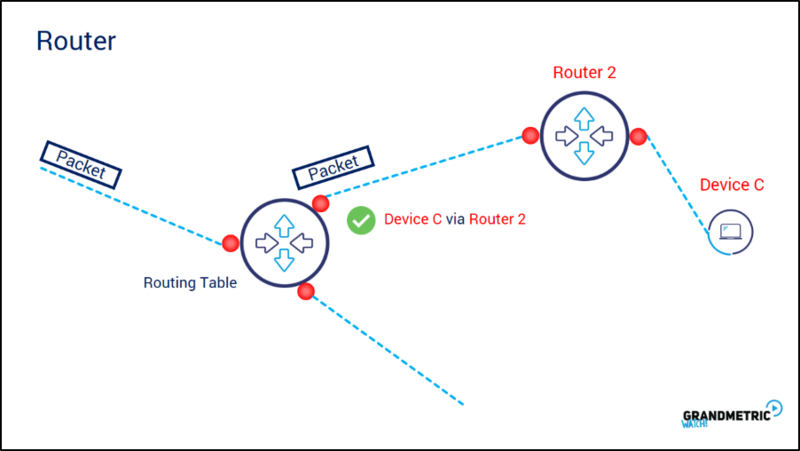 Because routers know the path towards destination, they can forward the packets! But, how they know where to route the packet? 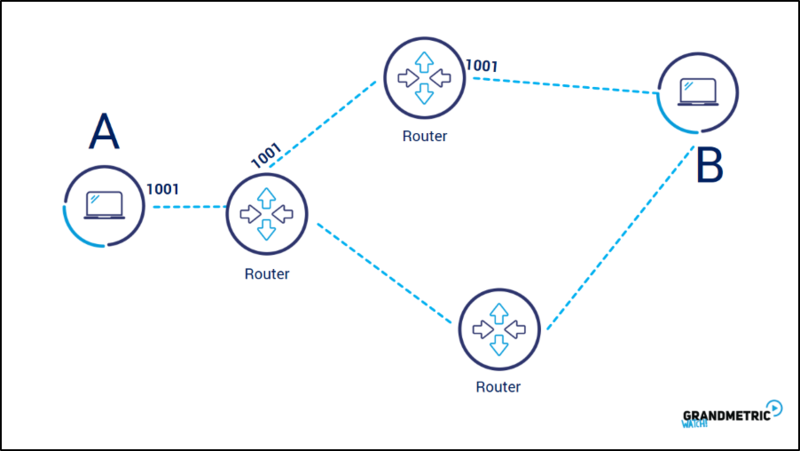 Routers have ports or more precisely interfaces that are interfacing with other network devices … interfaces connect the links that are used in packet forwarding. Links can be cable, fiber or even wireless. 1) When packet is coming on interface, the router needs to know which interface needs to be use to send out the packet. 4) Now, having NEXT HOP address, router can determine the outgoing interface and sends the packet!